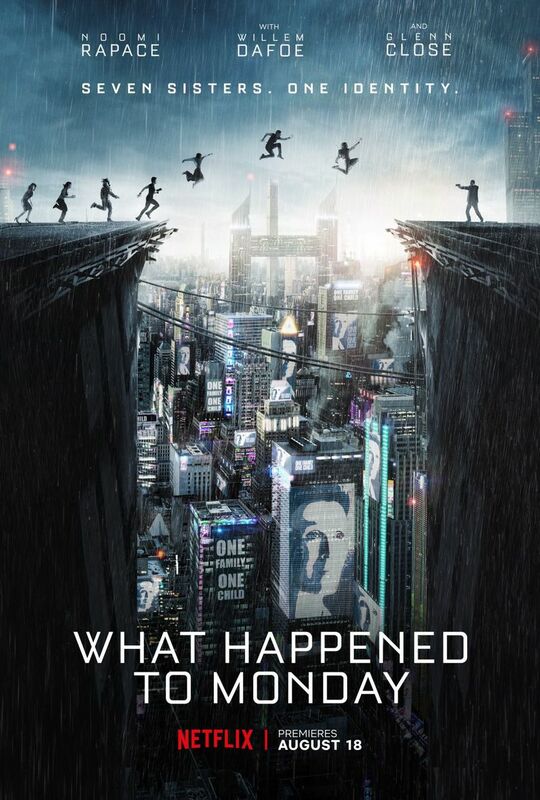 What Happened to Monday DVD and Blu-ray release date not announced. In a dystopian future, families are forced into a harsh one child policy, with extra siblings put into hibernation. One man challenges the system with his 7 identical granddaughters, attempting to mold them into a single persona. Each sister is named for a day of the week, and on their day, they are allowed outside as the shared persona. Grown and struggling with the mixed identities, the sister Monday vanishes. While investigating, they realize they have been betrayed and are being eliminated to keep their secret. Meanwhile, they discover a dark secret behind the hibernation program, and now must fight to save themselves and all siblings. DVDs Release Dates is the best source to find out when does What Happened to Monday come out on DVD and Blu-ray. Dates do change so check back often as the release approaches.